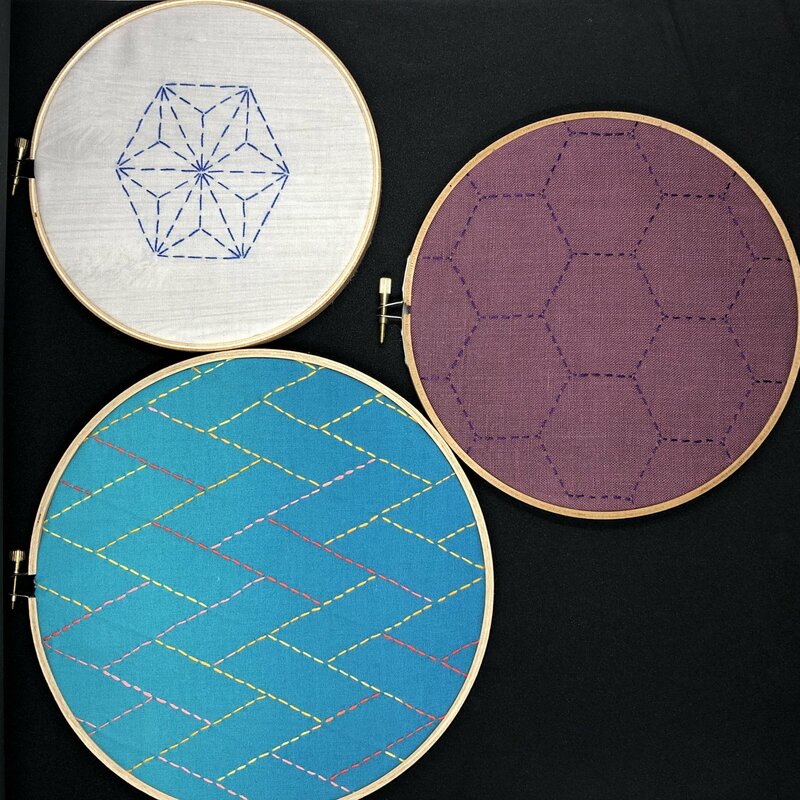 Come learn the beautiful embroidery technique, Sashiko. This class will teach the basics of the stitches and how to use them. With this knowledge students will be able to enhance mending of their own clothes or create embroidered art. A small project rounds out the class.